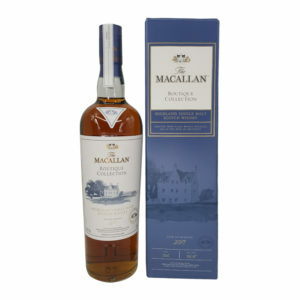 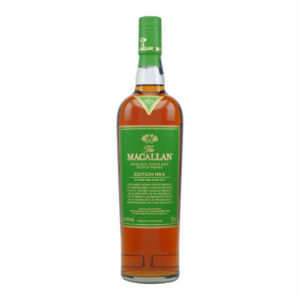 The Macallan Edition No.2 is the second instalment in the Speyside distillery’s limited ‘Editions Series’. 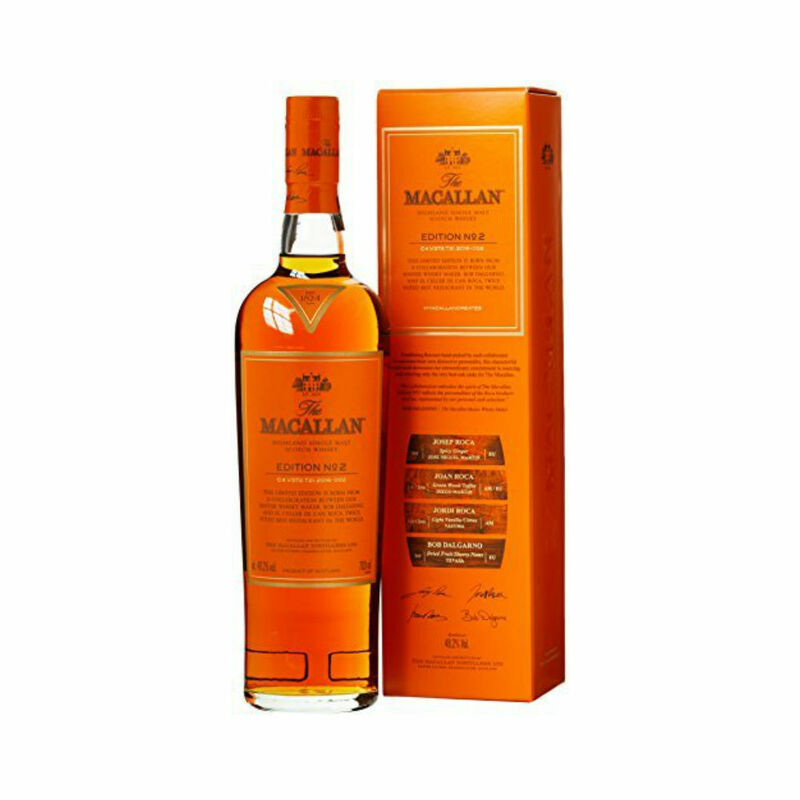 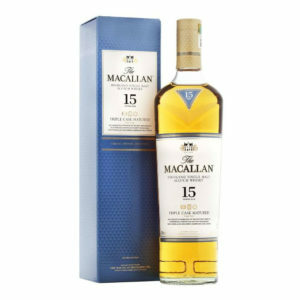 This delightful expression is a collaboration between Macallan master blender, Bob Dalgarno, and Spanish chefs Josep, Joan and Jordi Roca. 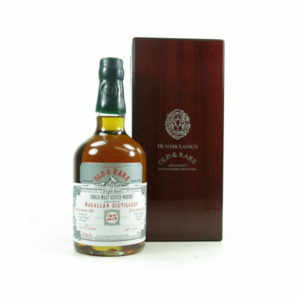 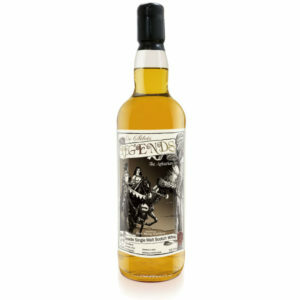 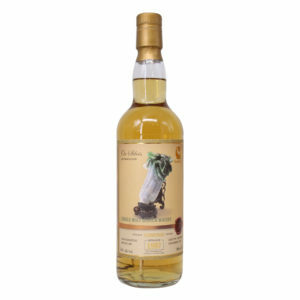 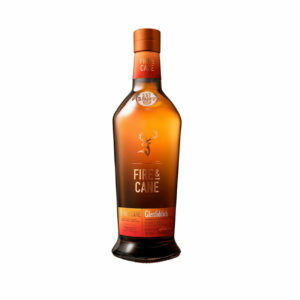 It is a fruity and complex dram created from a combination of sherry butts, puncheons and refill hogsheads and the results are astounding. 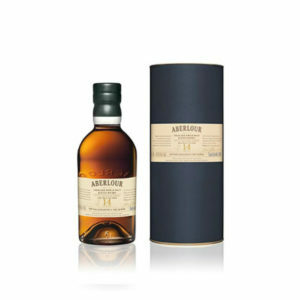 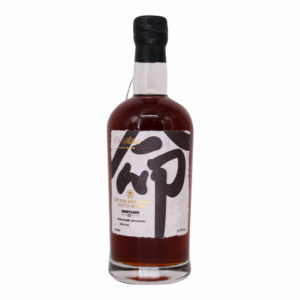 As a limited edition whisky, this one is becoming rarer by the day.